Now that we’ve had more than a year to tweak results, we’ve found a good balance and are serving our visitors more relevant results, which keeps them on the site longer. St. Mary's is a private, Catholic Marianist University in San Antonio, Texas, offering both undergraduate and graduate programs. Cross-domain search capabilities, easy customization, affordable pricing. 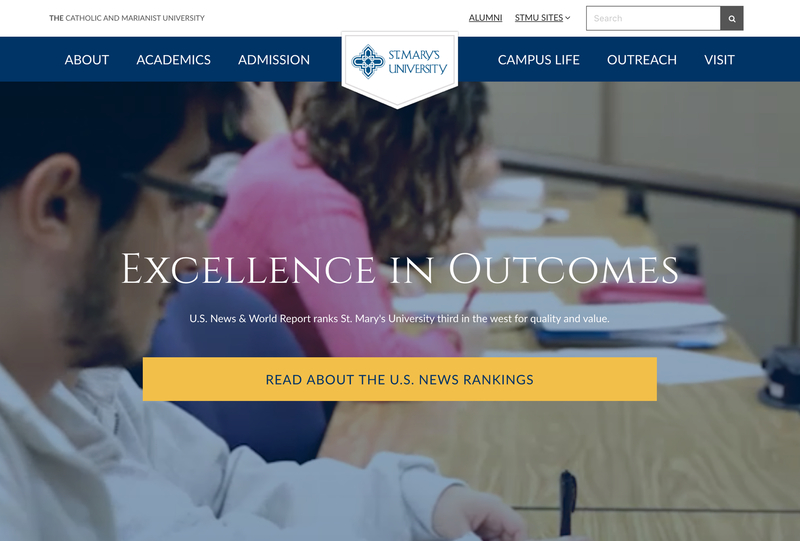 While St. Mary’s University had been growing and adding many new websites in recent years – both internal and public-facing — they realized they had to address the problem of how to search across all these sites. They needed a single search solution that could span numerous websites across multiple domains, was easily customizable, and was capable of returning relevant results. The ability to easily customize results to improve search efficiency led St. Mary’s to choose Swiftype. “After implementing Swiftype, users no longer need to sift through thousands of pages and documents indexed across multiple sites, they just need the top handful of results,” according to Elaine Shannon, Web Developer & User Interface Specialist at St. Mary’s. Before Swiftype, the school’s programs page consisted of a long, overwhelming list of programs that was difficult to navigate, and visitors quickly left the page. To assist students with choosing different program options, St. Mary’s used Swiftype to build a dedicated search tool linking interests to related programs. 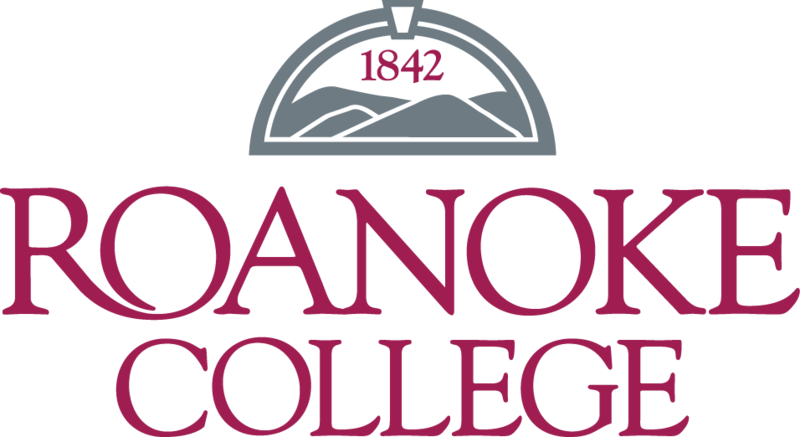 Now the school’s program page offers a variety of search options — by interest, program, degree, or school. According to Elaine, 34% of visitors are now using the Search by Interest tool and are immediately finding what they’re looking for. Elaine uses the Swiftype dashboard to regularly monitor search activity and rapidly update and customize results for the most popular queries to help maintain a positive visitor experience. She also builds out content, as needed, for empty search results. Search is now one of the most popular ways to navigate the St. Mary’s website and Elaine regularly receives positive feedback on the search tools. “Now that we’ve had more than a year to tweak results, we’ve found a good balance and are serving our visitors more relevant results, which keeps them on the site longer,” Elaine explains.